When you see it it's already too late ! 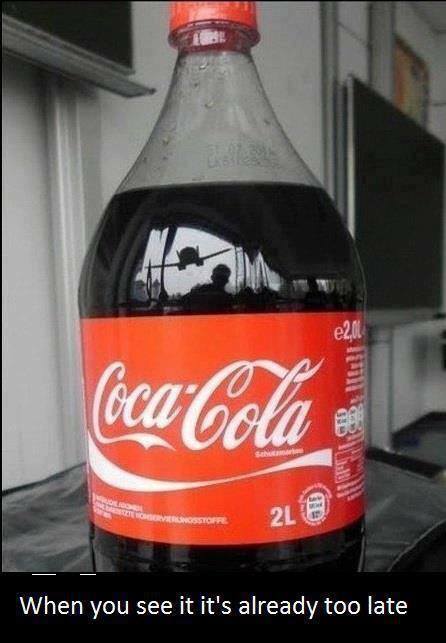 CocaCola reflection ! When you see it it's already too late ! Plane about to crash CocaCola reflection !